The outside's smooth, so it's easy to add layers when the temperature dips. 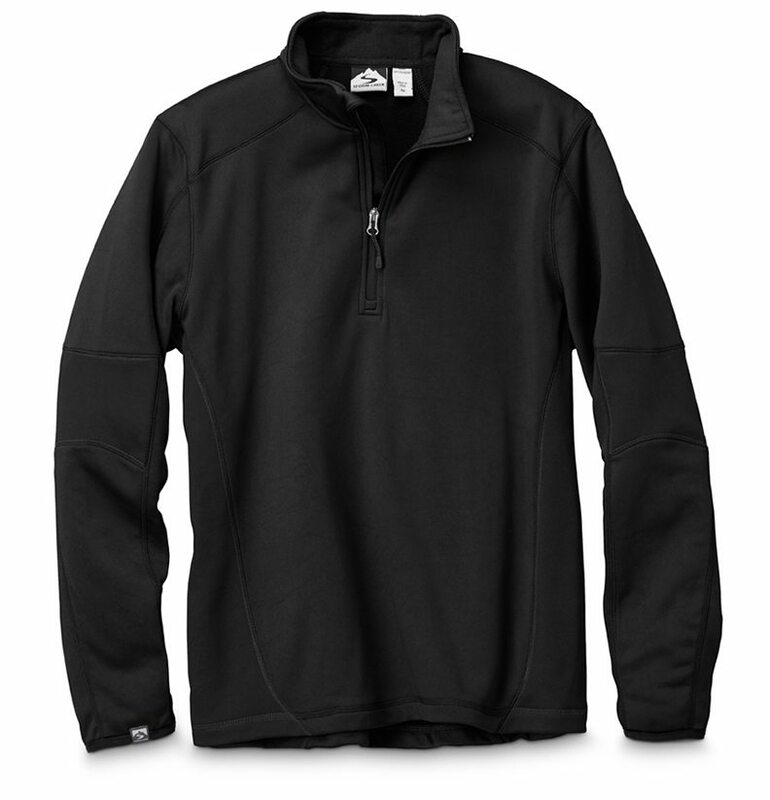 The brushed fleece interior is warm and comfortable all the time. Sounds like a pretty smart pullover to us.